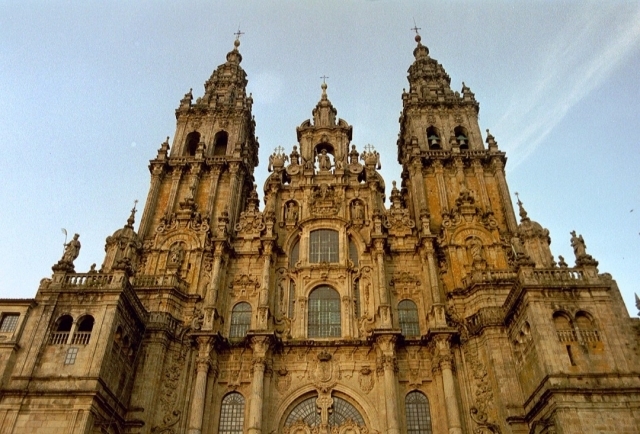 According to public data provided by the Pilgrim's Reception Office, which is attached to the Cabildo of Santiago Cathedral, the number of pilgrims on the Camino de Santiago continues to grow steadily, even in the coldest months of the year, compared to years Above. Last January 1,355 pilgrims arrived in Santiago, a fact that confirms the constant growth year by year in the months of January since in the year 806 were registered rosemary. January remains the month of the year with the least influx of pilgrims on the Camino de Santiago, which always drops its numbers abruptly in December to re-experience a recovery in the months of March. This year has been no exception and due to the end of the holiday period and low temperatures in December, among other reasons, with 2,875 pilgrims, the influx has fallen by 47% in January. In January 2016 the number of pilgrims was 1,304 and in 2010 (last Holy Year) was 1,188. From the data of last January we have also been able to know that 400 of the pilgrims arriving in Santiago (33.67%) are women and 788 are men (66.33%), of which 1,122 (94.44% ) Have arrived on foot, 51 on a bicycle (4.29%) and 15 on horseback (1.26%). The most common age among the pilgrims who have arrived in Santiago is in the range of 30 to 60 (56.31%).